Done right, online project management software based in the cloud will smooth over the rough edges of online communication. Wrike is one of the most popular providers in this field—but are there any Wrike alternatives out there that compare favorably when it comes to features, compatibility, even price? 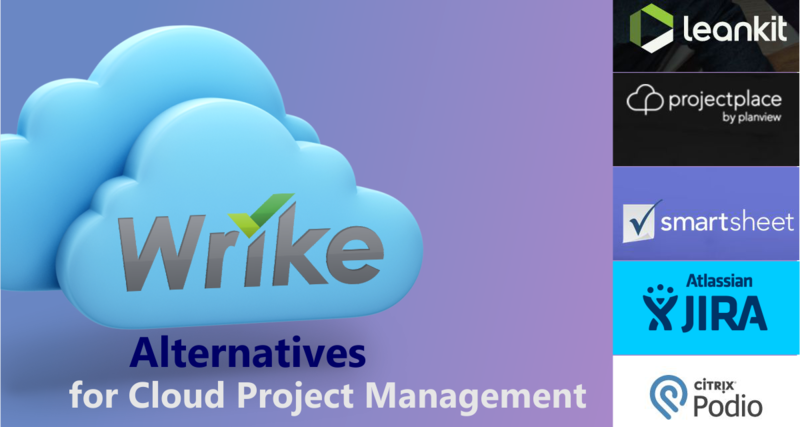 To explore, we set about finding the cloud-based project management solutions that can do just as good a job as Wrike when you need to save money or expand your project capacity. Online project management has quickly become the norm for any company with remote workers—whether they’re full-time employees working from home or remote freelancers on the other side of the world. Connecting team members on a single project requires precise scheduling, milestone management, and quick communication. That’s where Wrike and Wrike alternatives step in, creating a cloud-based platform at which every worker can turn. 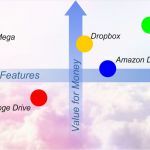 For many organizations and businesses across the world, these platforms are the digital versions of offices. 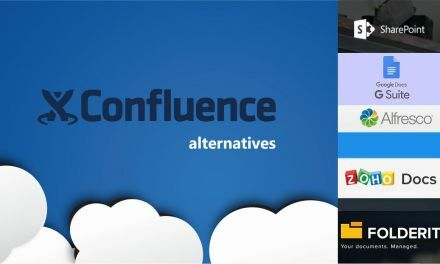 If you saw our list of Jira Alternatives, you know exactly how we’ll compare Wrike to its alternatives. Because Wrike is one of the leading cloud-based project management platforms out there, we’ll take its individual features and pricing into consideration. Then, selecting the specific Wrike Business Plan for a starter, we can make direct one-to-one comparisons so you have a better understanding of which alternative works best—and which ones might be best to avoid. 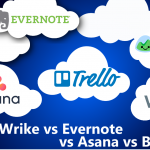 Why do we choose Wrike Business Plan for price comparison? Why did we choose the Wrike Business Plan? For one, choosing any plan available at Wrike makes it possible to serve as a springboard for direct comparisons with other services. Second, this is the most likely choice for those who need an online cloud-based platform like this. The Business Plan has the capacity and the features necessary to run a small business through it. This, in turn, gives us a good idea of what kind of services you can expect when you explore the market. 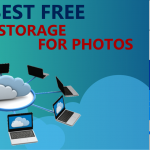 Basic task management and file sharing available. Custom fields and custom workflows for managing milestones. Report templates available for quick monitoring of projects. Unlimited boards and easy messaging across the layout for any user and/or users group. Collaboration tools for multiple users on the same project. “Advanced” reporting and integrations easy to navigate. Unlimited projects running, including features like project dashboards. 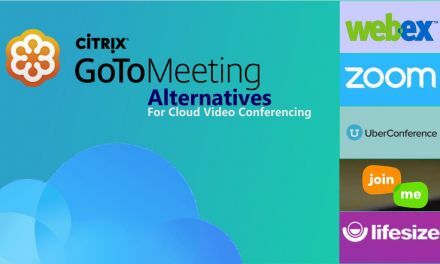 Easy to manage online meetings for collaboration. API integrations and email support both available. Email and phone support available across different pricing plans. Unlimited free collaborator features and unlimited reports. 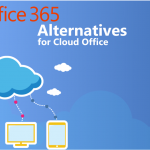 Easy integrations for G Suite, O 365, and more. “Scrum boards” make organizing to-dos and communication easy. Kanban board integration makes management and overview simple. Custom filters and 1,000+ add-ons are available. Advanced workflow “orchestration” provided by GlobiFlow. 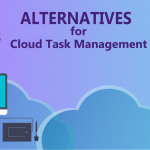 Task management for unlimited external users. Contact syncing for better keeping in touch. 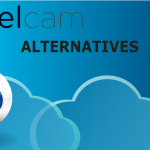 The first entry in our list of alternatives may be one of the closest when it comes to matching Wrike in price and features. The price, at $32/user/month, is only a few dollars above the Business Plan at Wrike. And the features—unlimited boards and easy messaging, intuitive collaboration tools for multiple users, and advanced integrations—will leave your project with plenty of ways of building milestones and tracking process. It’s ultimately an intuitive way to go, and with a price just over Wrike, should merit consideration as a valid alternative. Are there any weak links in the chain? The truth is, Leankit earns its name. It’s not a particularly advanced platform for plenty of integrations and customization. But small businesses using a lower-cost plan likely won’t need all of these integrations in the first place. That means Leankit should merit your consideration if you’re running a small business or even a business, period. Although the price is a little higher than Wrike’s, there’s nothing here to suggest that the price is anywhere near outlandish or unreasonable. Consider it a good starting point for weighing the Wrike alternatives. 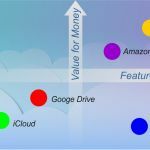 Even closer in price than Leankit is ProjectPlace, which may be one of the most direct comparisons on this entire list. It allows you to run unlimited projects and keep them running, which is great for complicated businesses that need to see serious bang for their buck. Project dashboards here are easy to use and intuitive, which makes navigation and management easy as well. There are other features here to like, including managing online meetings for quick, decisive collaboration—ideal for any manager that likes to keep their remote workers feeling like they’re at the office. But even if you don’t have a physical office for your business, you’ll find the features here more than flexible enough to support what it is that you do. The API integrations and email support will help you customize the experience—and request support when something breaks down. You don’t have to use the API, however, in order to get the most use out of ProjectPlace. 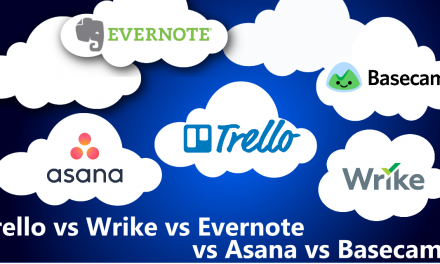 It’s an agile, quality alternative to Wrike that even compares favorably in price. That’s hard to beat, even on this list. Smartsheet makes an instant impression with a sensible user billing policy—the same “per user per month” we’ve seen so far on this list. And with the price of only $25, it should certainly raise the eyebrows of anyone in your business handling the budget. With email and phone support available as part of the plan, you can use Smartsheet with assurance that you’ll be able to navigate it and figure it out—at a slightly-lower price than the other Wrike alternatives we’ve looked at thus far. The features here are easy to use and expansive. In addition to the customer support that makes the prospect of using this platform that much more attractive, you’ll find unlimited free collaborator features and unlimited reports. That makes it easy to stay on top of everything that’s going on within the platform. 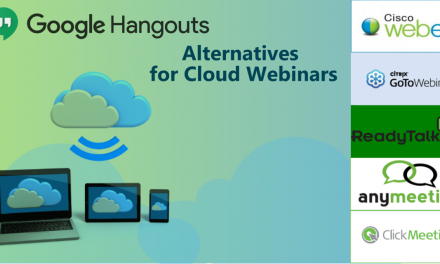 And with integrations for G Suite, 0 365, and other third-party solutions, you’ll have no problem getting this platform to work the way you want. If you do, after all, you have a lower monthly fee and plenty of customer support to help you through it. Now we come to the more unique alternative on this list. You’re already familiar with Jira’s offerings from the link earlier in this article. But what might seem unfamiliar is the unique pricing structure. For $75 per month, you can use 15 users on the site. The other offerings here provide a simple per user, per month strategy that makes the pricing more straight-forward. 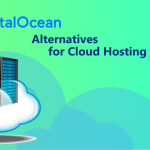 This one doesn’t afford you with the same flexibility as before, since you can easily reduce or expand the cost of your platforms with how many users you run. Consider that a disadvantage. But what about the function? There are plenty of things to like about Jira Software, including ‘scrum boards” and “Kanban board” integration that makes the overview simple and easy to view. It’s easy to interact on the platform and just as easy to monitor, which makes the entire process of project management that much more intuitive. There are also thousands of add-ons available, not to mention custom filters for handling the overall load. But the pricing structure is odd, even a little confusing, which means you might want to put your money in other alternatives first. We found a bit of a mystery at our last alternative. We do know a lot about Podio, to be sure—the fact that it uses advanced workflow “orchestration” that is provided by GlobiFlow. We know that there’s plenty to use in their basic plans, including unlimited external users and easy task management for handling all of your project needs. And with features like contact syncing, the overall service is simple, easy to use, and overall, provides the intuitive experience that people are looking for. What isn’t intuitive is the pricing structure. The price is rated at $24, which, if taken for per-user-per-month, is not only a high-quality price but beats anything else you’ll see on this list. We found out that it is indeed per-user-per-month, but you’ll have trouble finding that out on your own. Instead, Podio first invites you to sign up with them, which can feel a bit pushy for new users who are just exploring the service. First impressions aside, Podio is a major contender for the best service on this list. The price does deliver on what we’re looking for, which is a more affordable alternative to Wrike. And because the features are robust and offer plenty to like, it’s hard to argue that you shouldn’t first turn to Podio when you need an alternative project management platform to use. Just make sure you know the pricing ahead of time. 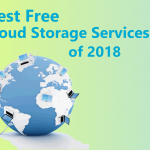 Overall, there are at least three items on this list that make perfectly valid Wrike Alternatives, and even one or two that catch our eye as an improvement when it comes to features and pricing. You’ll have to set your own priorities, of course, and determine what’s best for you: intuitive features or competitive pricing. But options like Podio will offer you both, which is a great way to break into your first use of online project management cloud-based platforms like the ones above. Hopefully, you’ve found that there are plenty of Wrike alternatives that deserve the old college try. 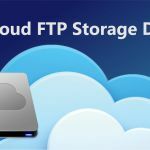 As it stands, project management software based in the cloud will only get more popular.